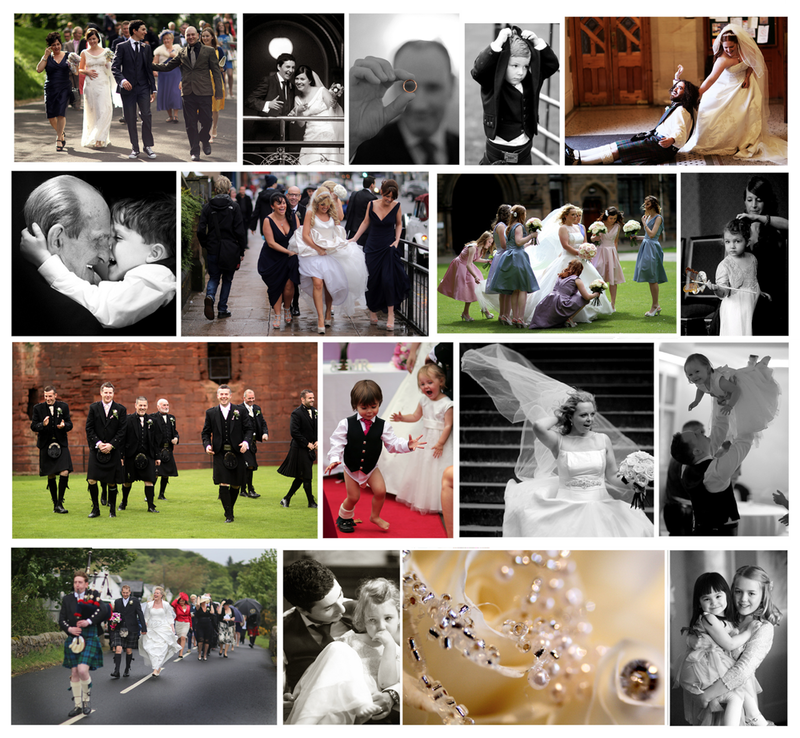 This page outlines what you get by default if you choose me as your wedding photographer. Most of it is negotiable. you can expect something of similar quality. £700, which you can pay after you have received the photos. There's no need for a deposit. I'll take as many photos as I can, normally over a thousand. I'll then choose around 500 of these to process and send to you, hopefully in a way that tells the story of the day without boring people. I'll spend about three days going through these and photoshopping them. You can shape how do that, and if I do something you don't like, I can have another stab it. For example if I do something in high contrast black and white and you would rather have it in colour, it's easy to change, as long as I took in colour in the first place. I aim to have the majority of the processing done in those three days (before I return to my day job), but I won't copy them to a USB stick till afterwards. I can continue to make minor changes beyond that time too. I take colour photos throughout, but usually convert ones taken after dark to black and white. I'm keen to take as many photos as possible, not least because I enjoy it. So I'm available to do photos of the bride and/or groom, up to the dancing. I'll keeping going till I'm exhausted, the venue is too dark, or my equipment gives out. Normally, it's the exhaustion that calls an end to proceedings - the weight of the camera usually means my back is struggling by about 9pm. As I process the messages, I will post them on my flickr site which should provide an archive in case of disaster. I won't ever delete them from the archive, so as long as flickr doesn't go bust, they'll be in a safe place if you need a replacement. I'll also post the pictures on my facebook page and tag you, if you want. It's my best for of advertising! It's a long day, so I need to eat at some point. I don't have to have the official meal (although that will improve the quality of the photos) but I will need food of some sort.